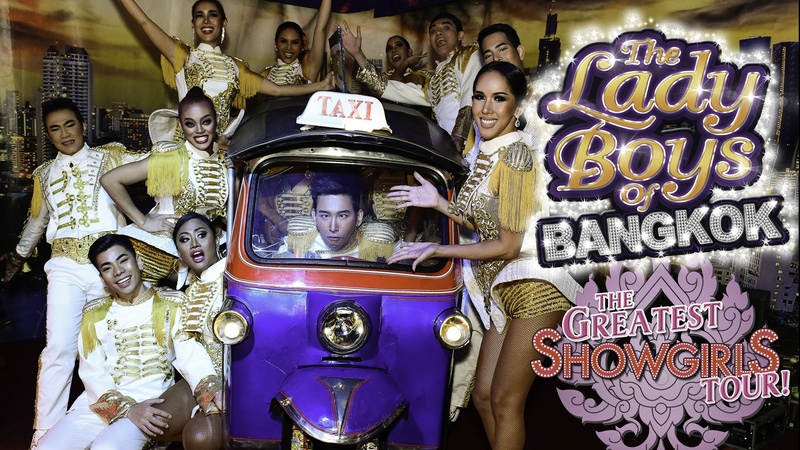 The entertainment soars from start to finish with infectious showstopping performances that will bring you to your feet time and time again. 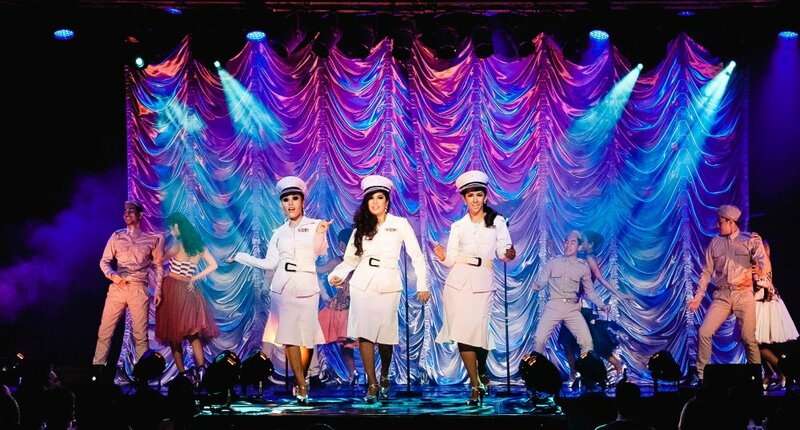 The glamour of Hollywood and the glitz of Las Vegas meet the beloved traditions of classic British music hall in a mesmerizing spectacle fulfilling Millions of Dreams for everyone. A chance to luxuriate in a vibrant euphoric bubble of laughter, beauty, splendour and music.